WEST LAFAYETTE, Ind. 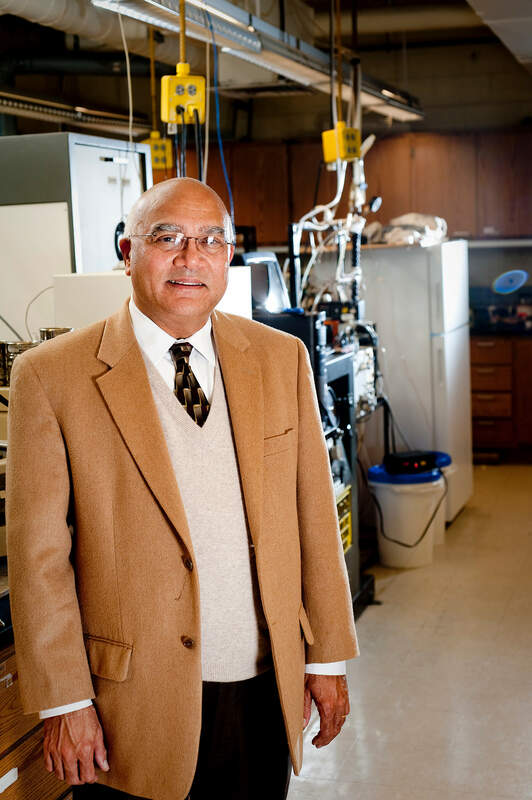 - Arvind Varma, Purdue University's R. Games Slayter Distinguished Professor of Chemical Engineering and Jay and Cynthia Ihlenfeld Head of the School of Chemical Engineering, will receive the 2016 Arden L. Bement Jr. Award. It is Purdue’s top award in pure and applied science and engineering and is bestowed in recognition of Varma’s pioneering contributions to the discipline of chemical reaction engineering. During the course of his career, Varma has directed 46 completed Ph.D. dissertations. Among these former students, 11 are now university professors and others have achieved the rank of president, vice president, chief scientist, and fellow in industrial positions. "I feel privileged for having the opportunity to work with and influence the careers of so many outstanding scholars in chemical engineering," Varma said. "I am deeply honored and thank Purdue for this recognition." He came to Purdue in 2004 from the University of Notre Dame, where he rose from assistant professor to Arthur J. Schmitt Professor and chair of the Department of Chemical Engineering and founding director of the Center for Molecularly Engineered Materials. Varma has equally excelled as a scholar, focusing in recent years on energy-related topics including hydrogen generation. He invented an award-winning method to generate hydrogen for portable fuel cells, receiving a Technology and Innovation Award from IndustryWeek magazine in 2005. As the 2016 recipient, Varma will deliver the Arden L. Bement Jr. Distinguished Lecture at 1:30 p.m. on Oct. 31 in Stewart Center's Fowler Hall. The lecture is free and open to the public. The award is named for Arden L. Bement Jr., a Purdue emeritus professor of nuclear engineering and former director of the National Science Foundation, who retired from Purdue in December 2012. He was the inaugural director of Purdue's Global Policy Research Institute. The Arden L. Bement Jr. Award was established in 2015 by Bement and his wife, Louise. 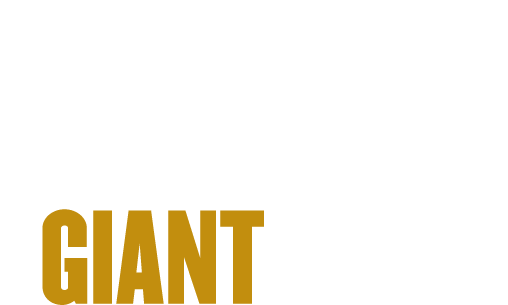 The award recognizes Purdue faculty for outstanding and widely recognized contributions in the areas of pure or applied science or engineering. The winner, who is nominated by colleagues and recommended by a faculty committee, is named by the university president, and receives a $4,000 cash award and $7,000 for their university scholarly activities.